Wedding flower bouquet photoshop brushes, a very nice set of brushes for photoshop, designed to enhance your own artwork. Wedding flower bouquet photoshop brushes, a very nice set of brushes for photoshop, designed to enhance your own artwork. Still, if you don’t quite know how to use these brushes, visit our photoshop tutorials section and you will find there a great deal of excellent ideas. So get these wedding flower bouquet photoshop brushes now. 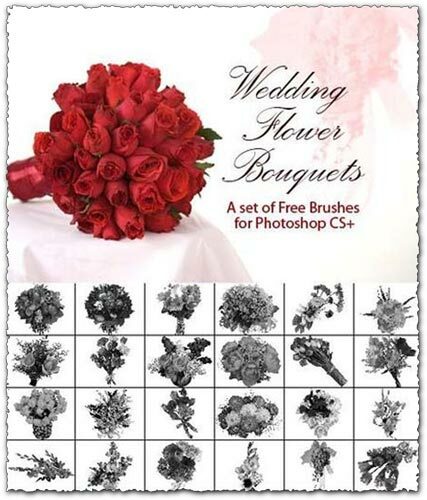 License: You can use Wedding flower bouquet photoshop brushes for personal or educational purposes.